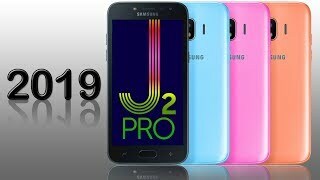 Samsung is launching J2 Pro 2019 which will be going to be the successor of recently unveiled smartphones in Pakistan. Samsung Galaxy J2 Pro 2019 will be a dual SIM phone with boosted performance. The chipset used in Samsung Galaxy J2 Pro 2019 is Exynos 7570 Quad with 1.4 GHz Cortex A53 processor. It will have 1GB RAM and 16 GB of internal memory which can b extended up to 256 GB via SD card. 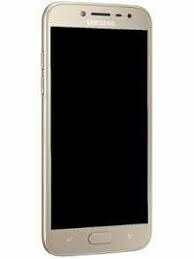 The screen size will be 5 inches with 540 x 960 resolution and the pixel density will be 220 pixels per inch. J2 Pro 2019 will have 8 MP back camera and 5 MP front camera.